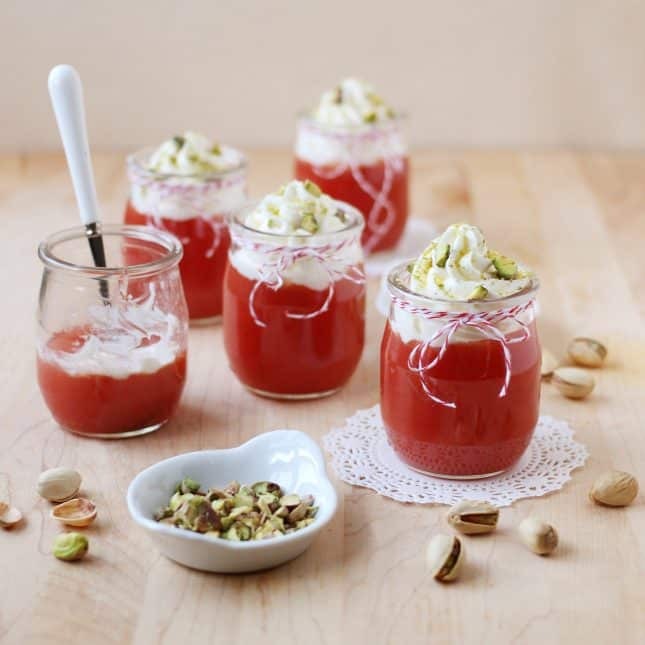 Some desserts are simply unforgettable once you taste them within seconds of their coming out of the oven. 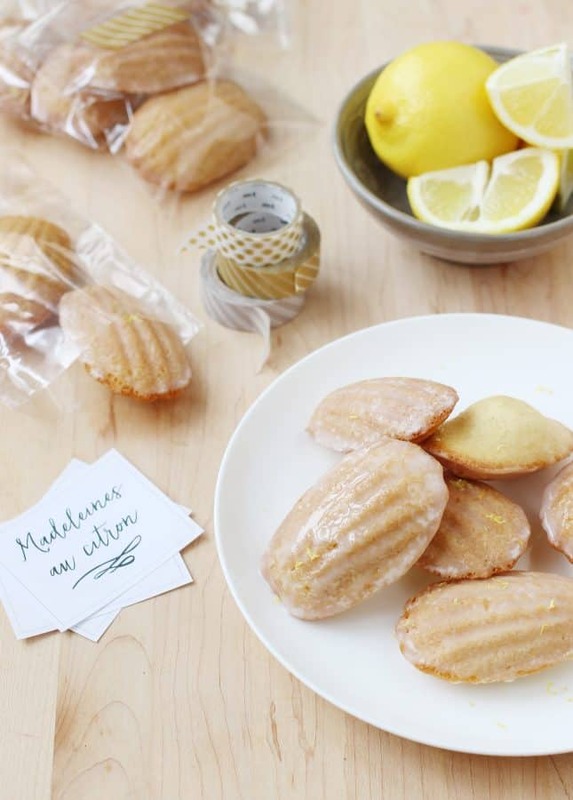 There’s a special place in my heart for madeleines: French, shell-shaped, light-as-air cakes. Madeleines are best eaten the day they’re baked, and if you can snag one while it’s still warm and tender, with an impeccably crunchy edge, I swear you won’t forget it. I like to make all sorts of these little treats, but the variety I always return to is Lemon-Glazed Madeleines. 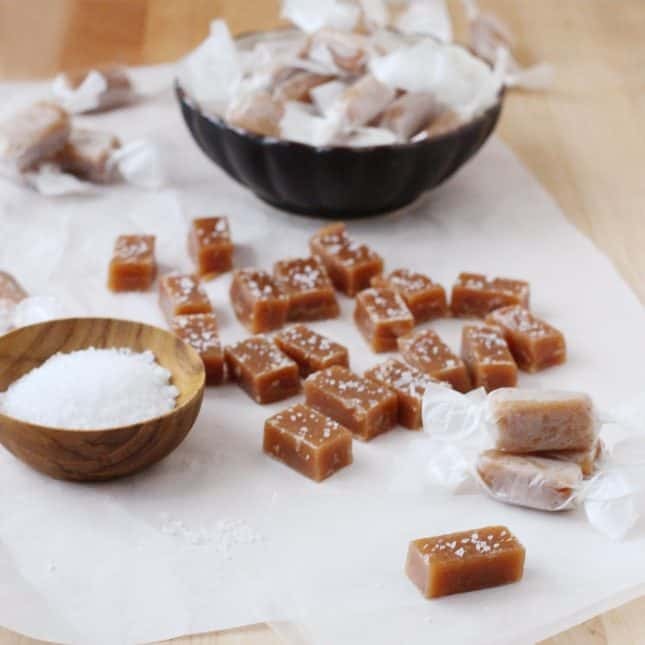 I can’t count how many times I’ve made them—which is why I can’t wrap my mind around the fact I haven’t already shared the recipe on my blog. These wonderful madeleines are probably the simplest variety, but they’re the best way to introduce you to the small cake’s wonders. I’ve been testing and tweaking my recipe over the years, especially after a visit to Blé Sucré, a Paris pastry shop that makes the city’s best madeleines, according to David Lebovitz, Dorie Greenspan, and Clotilde Dusoulier, to name a few. I already loved madeleines, but tasting Lemon-Glazed Madeleines at Blé Sucré was simply life-changing. 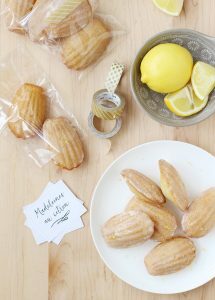 Madeleines are the epitome of what makes French pastry-making so great: it’s the art of turning simple ingredients into outstanding creations. If you think I’m getting carried away chatting about Lemon-Glazed Madeleines, you’re probably right. But when you bake your first batch, you’ll understand my swoon. And it’ll make buying yet another baking pan all worth it! 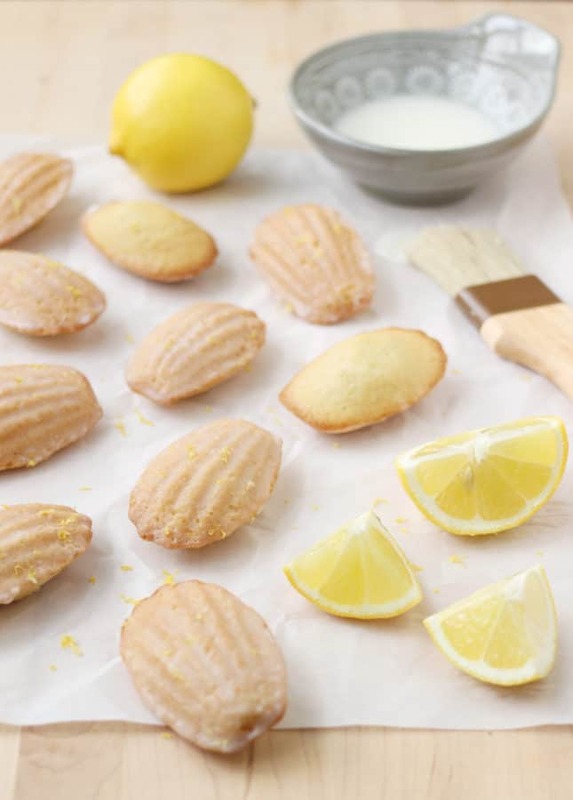 Some desserts are simply unforgettable once you taste them within seconds of their coming out of the oven, and these Lemon-Glazed Madeleines are it. 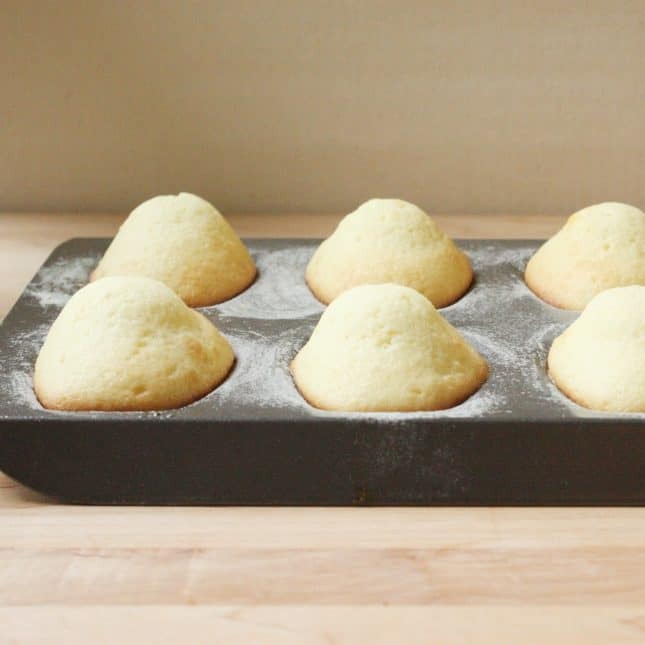 Make the madeleines: Preheat the oven to 375°F (190°C). Set a rack in the upper third of the oven. Generously grease a madeleine mold with melted butter or cooking spray, then dust with flour, tapping the pan upside down to remove excess. Place the pan in the freezer. 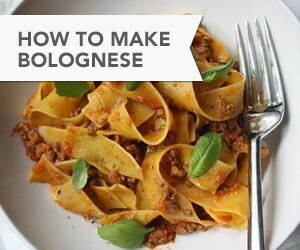 In a medium bowl, sift the flour, baking powder, baking soda, and salt together, and set aside. In the bowl of a stand mixer fitted with the whisk attachment (or in a large mixing bowl, if you’re using a hand mixer), mix the eggs and sugar together for 5 minutes until the mixture is pale and thick. Whisk in the vanilla extract and lemon zest. With the mixer running at slow speed, drizzle the melted butter into the batter, mixing just to incorporate. 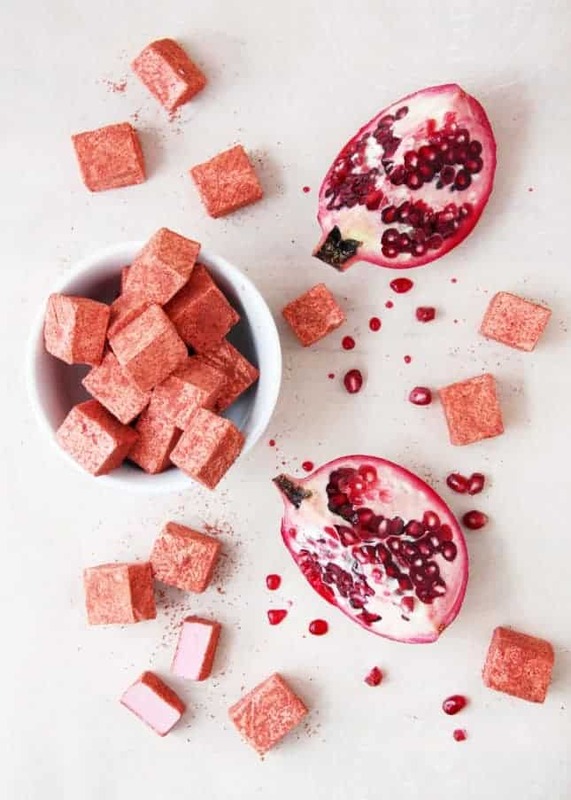 Using a spatula, add the reserved dry ingredients a third at a time, folding between each addition until just incorporated. 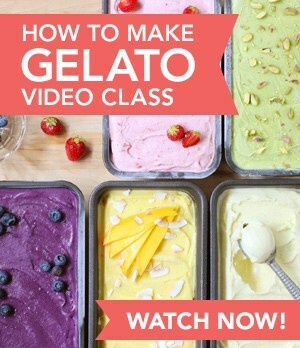 Cover the mixing bowl with plastic wrap and refrigerate the batter for 30 minutes to an hour, or up to overnight. 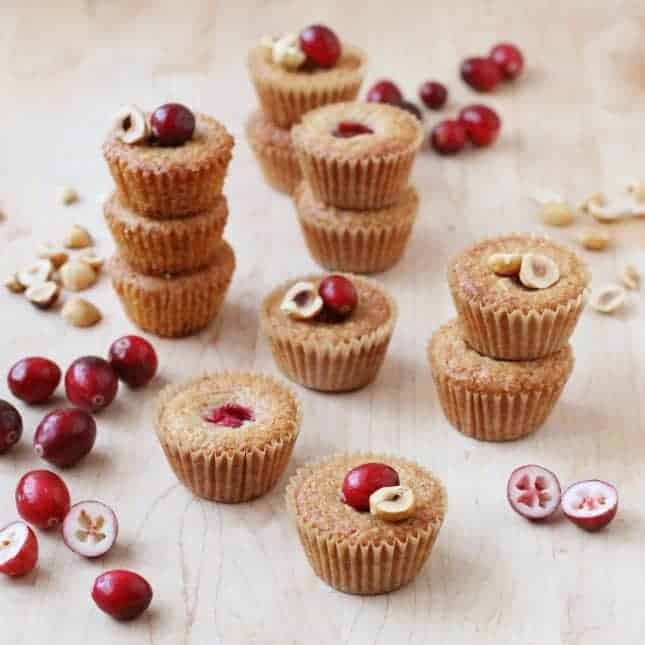 Take the prepared madeleine mold out of the freezer. Take the madeleine batter out of the fridge. Using a spatula, gently mix the batter so relax it and remove excess bubbles that have formed while the batter was resting. 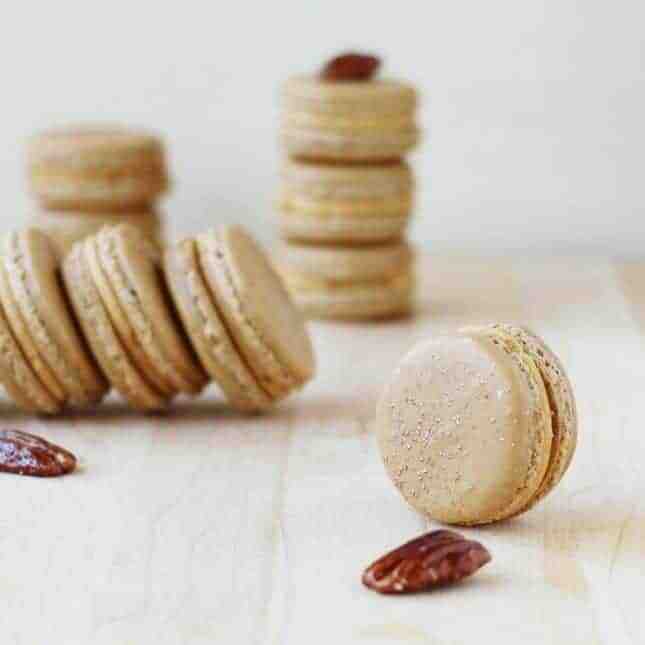 Fill each shell-shaped cavity with two teaspoons of batter, or about three-quarters full (using a small ice cream or cookie scoop allows you to fly through this step). Place the remaining batter back in the fridge. Bake the madeleines for 8 to 10 minutes or until they are puffed and golden. Unmold as soon as you take the madeleines out of the oven by turning the mold upside down and gently coaxing uncooperative madeleines out with the tip of a butter knife. 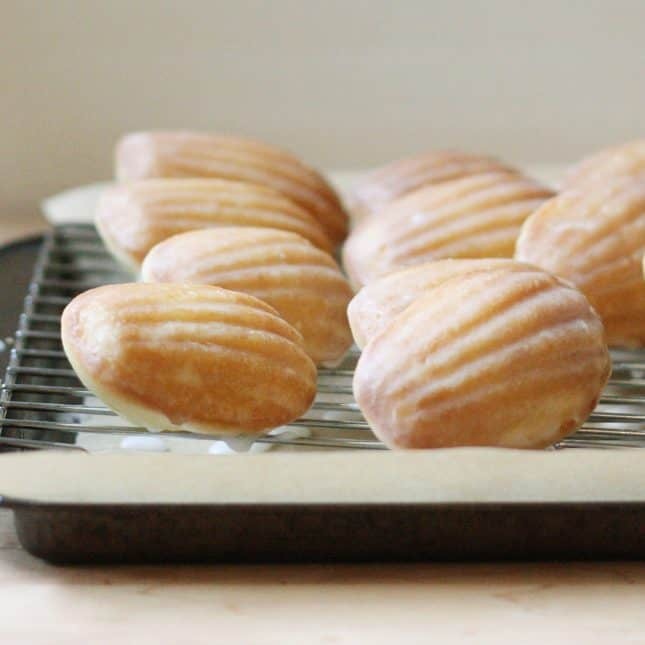 Place the madeleines shell side up on a wire rack set over a baking sheet. Using a pastry brush, generously coat each madeleine with the glaze while they’re still hot. Let the madeleines cool and the glaze set. Before baking the next batch, thoroughly wash the madeleine mold, then grease and flour again. 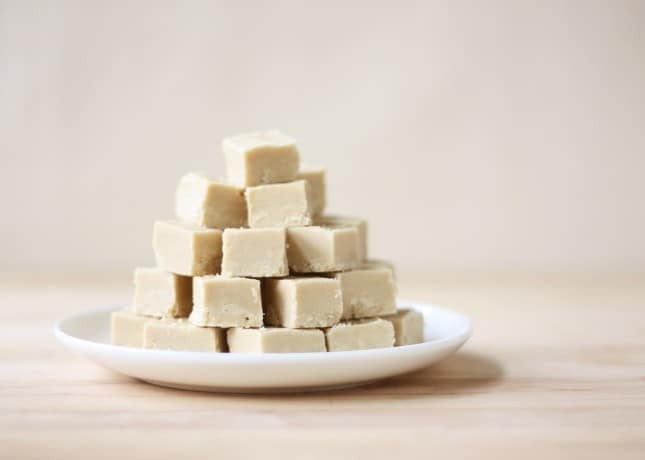 Place in the freezer at least 10 minutes. Fill the cavities with cold batter, then bake as instructed. Repeat as necessary. Always serve madeleines at room temperature. Madeleines are best enjoyed freshly baked, but they will also keep in an airtight container at room temperature for up to 3 days.